A change of venue is being sought for an 18-year-old student charged with capital murder in the fatal shooting of 10 people at a Santa Fe High School. Attorneys for Dimitrios Pagourtzis filed the motion Tuesday in Galveston County District Court. 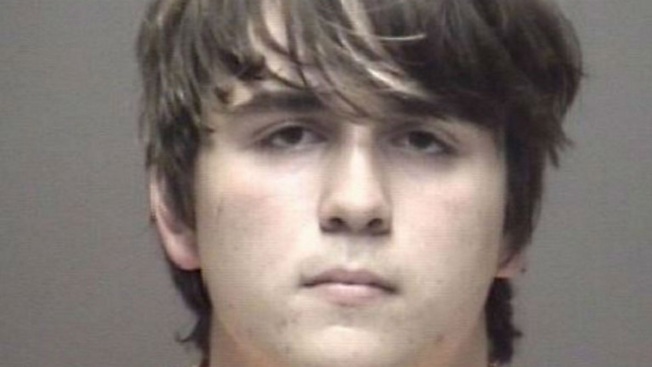 They argue that media coverage of the May 18 shooting at Santa Fe High School caused prejudice within the community that prevents Pagourtzis from receiving a fair trial. Pagourtzis is accused of killing eight students and two teachers when he opened fire inside the school. Santa Fe is about 30 miles southeast of Houston. Pagourtzis was later indicted and ordered to undergo a mental evaluation.